Public Relations, Marketing Communications, Media, and Pharma. Paige Allen is a Recruitment Consultant on the Marketing Services team, specializing in Public Relations, Marketing Communications and Pharma. Prior to joining IQ PARTNERS, Paige worked in customer service and IT Procurement, where she developed a passion for people and aptitude for research and analytics. 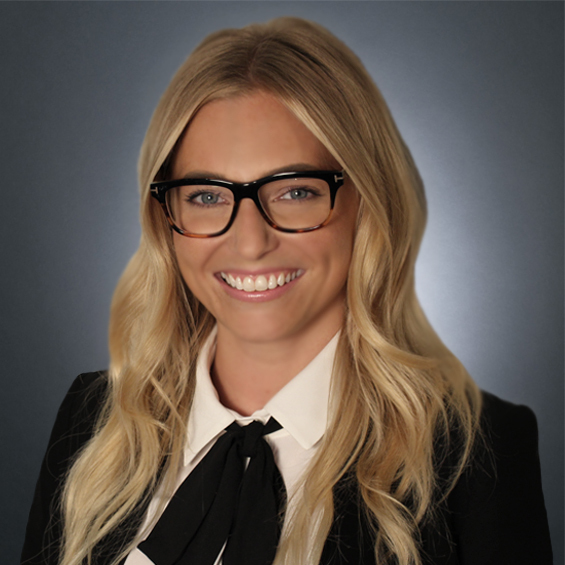 With a passion for excellence and a devoted work ethic, Paige always operates in the best interest of her clients and candidates, while understanding the privilege of these relationships. An ambitious entrepreneurial spirit, Paige is excited to progress her recruitment career in the Marketing Communications space, while continuing to build strong relationships with the top candidates in the industry. "Paige was personable, friendly, knowledgeable and very supportive. I think she is outstanding in that position." Check out Paige's blog posts including the popular Top 5 Career Challenges for Marketing Professionals. Positive attitude, ambitious, self-directed, motivated, and a great communicator. A propensity for “dogspotting” (like people watching – but dogs). Relaxing, napping, and walking her dog, Pierre.